100% handmade men’s formal, casual and dress shoes. Made in Italy. 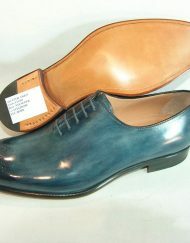 Our Leather Shoes Collection can be custom made in any color and size.